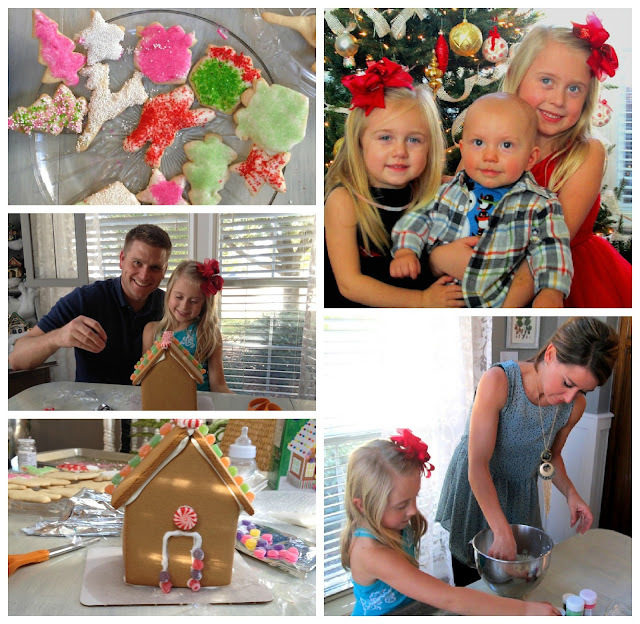 I am taking break for a few days to celebrate Christmas with my family. 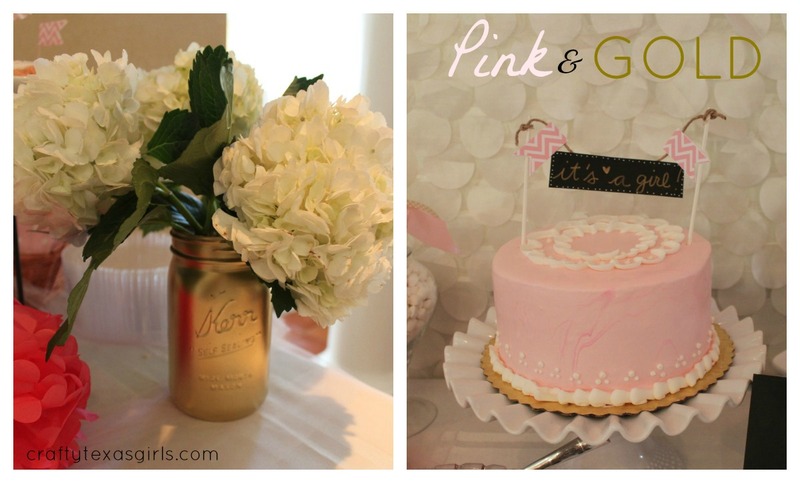 But I will be back later this week to share the most fabulous PINK&GOLD shower and maybe a few NYE ideas too! If you are here for Cowgirl Up, we will be posting features on January 6th. Until then, feel free to add your another post to the party. The link for the Cowgirl Up party can be found below. Blessings and a joyous Christmas to you and yours!